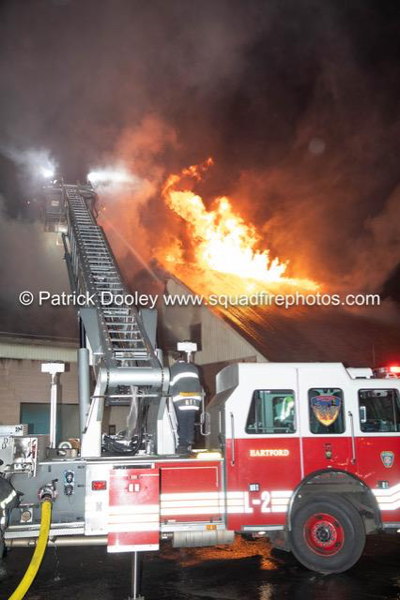 On 12/9/18 just after 21:00 Hartford, CT south-end companies were toned out for a church fire at 521 Wethersfield Ave. On arrival they had heavy smoke from a 2-story commercial garage. 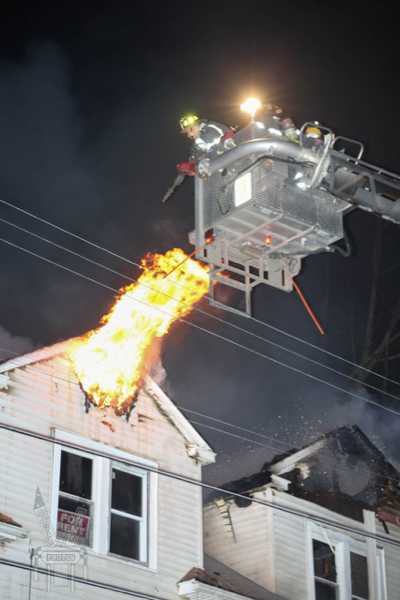 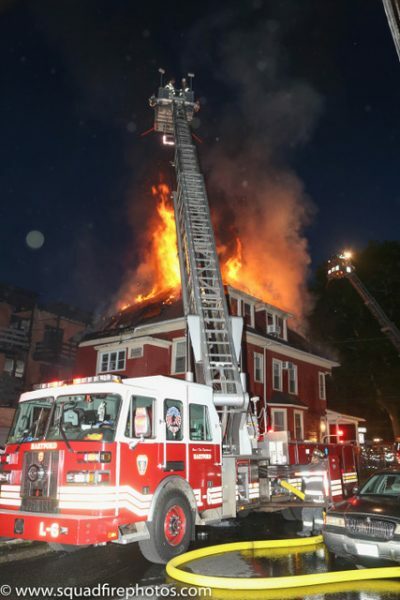 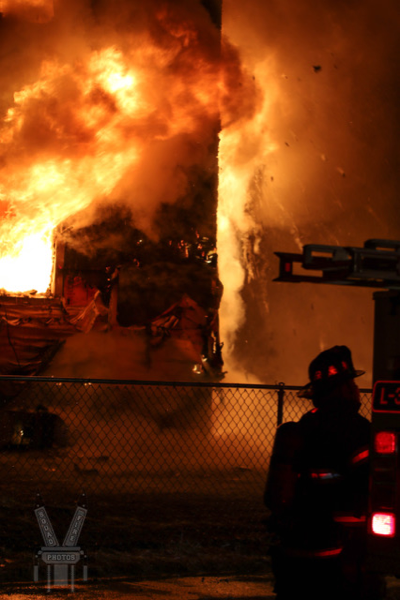 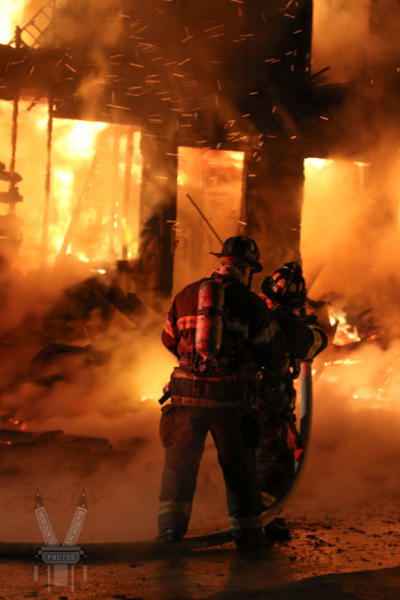 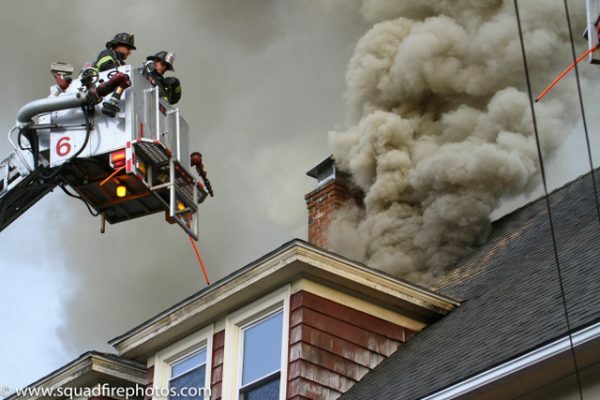 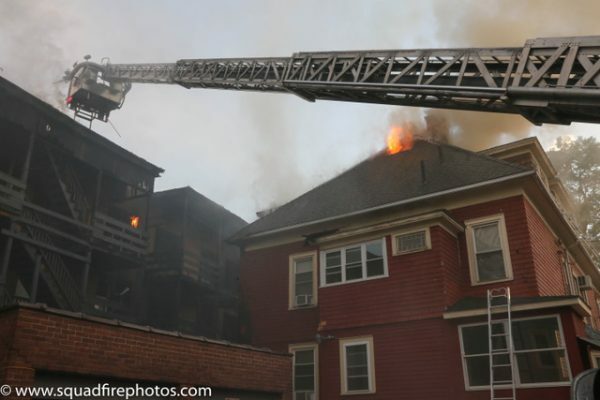 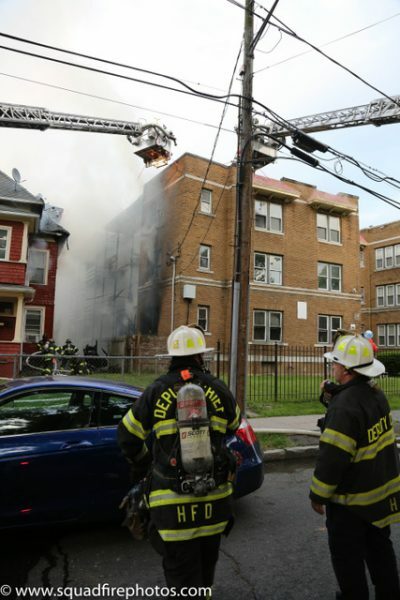 Fire broke through the roof within 15 minutes and companies went defensive. 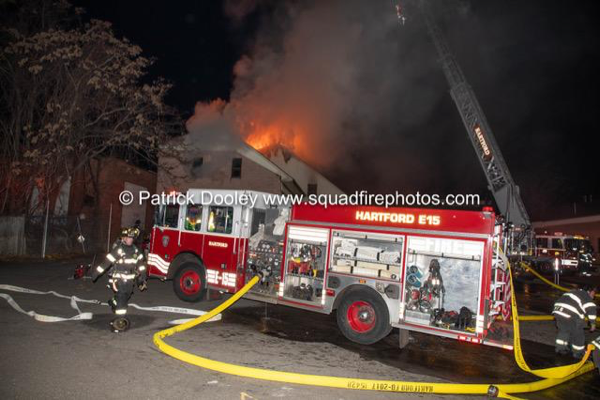 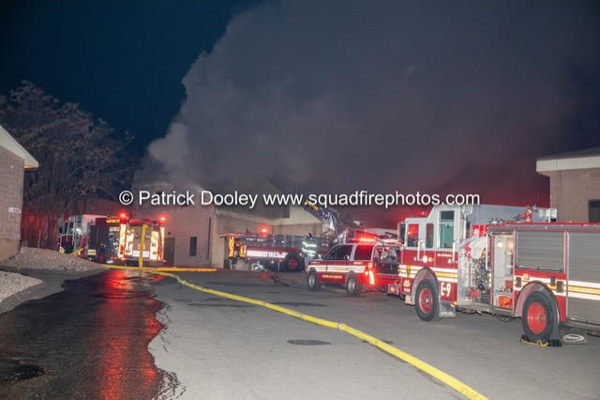 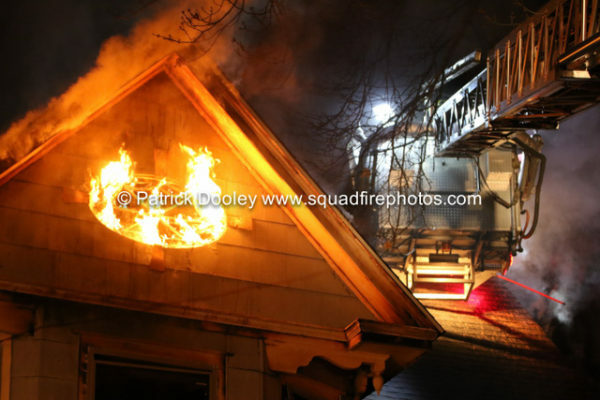 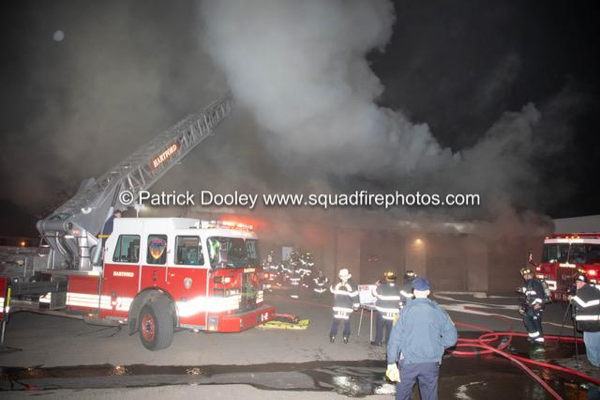 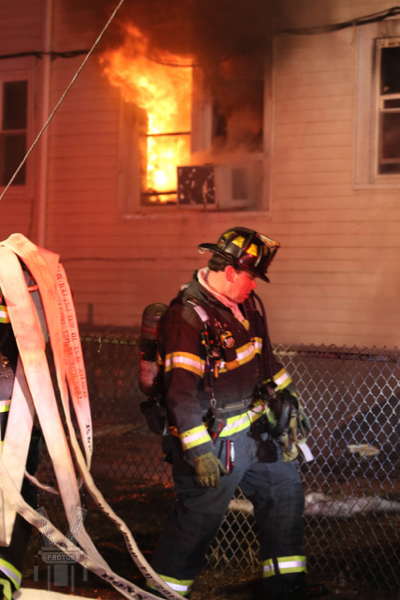 Hartford, CT had a working fire 12/6/18 at 23:40 in this vacant building located at 398 Garden St. 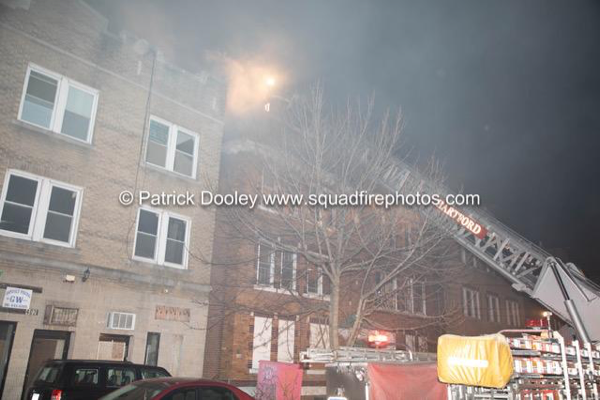 This building has had numerous fires in the last few months. 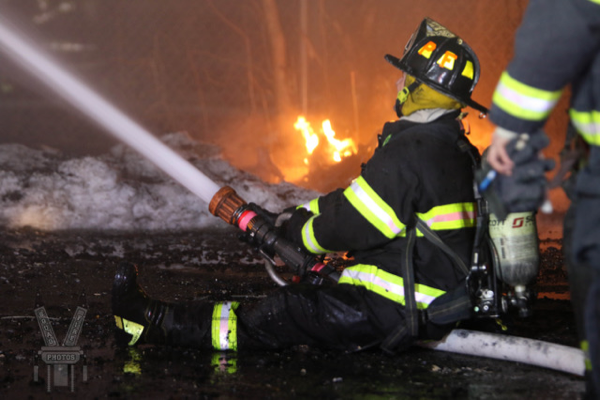 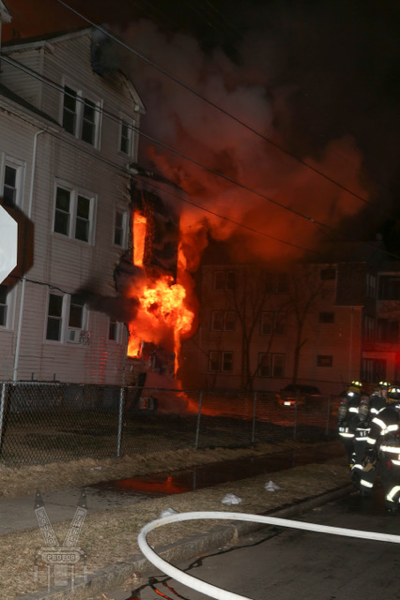 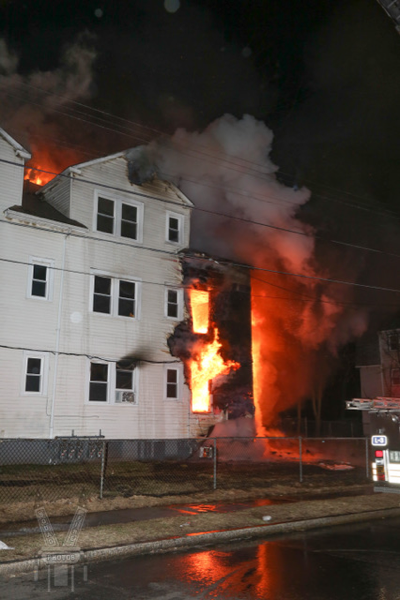 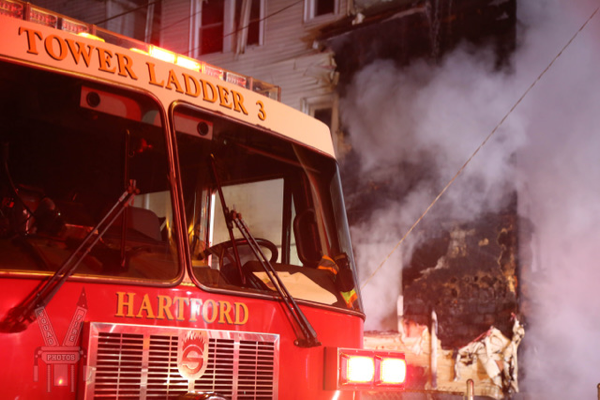 Hartford, CT north end companies had a 2-alarm fire at 02:04 on 3/18/18. 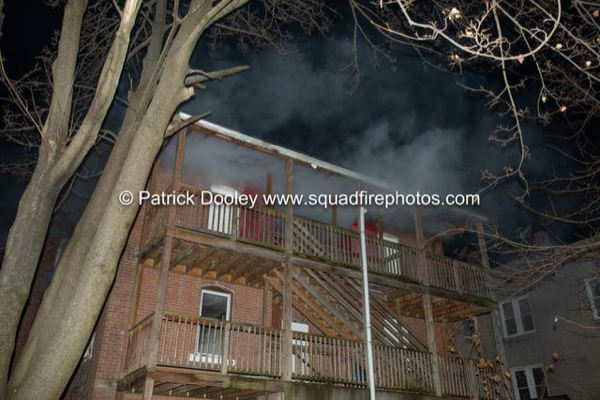 Members arrived at 67 Charlotte Street to heavy fire on all floors. 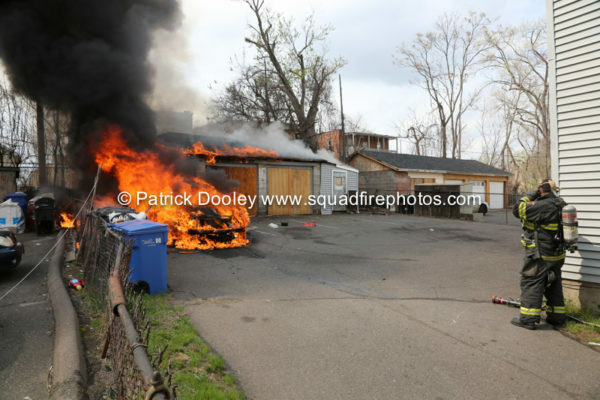 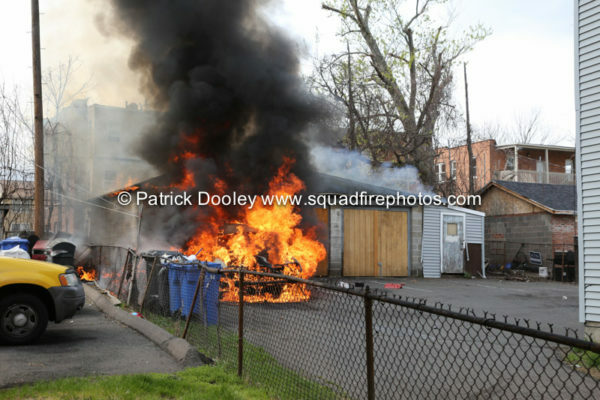 Hartford, CT working fire on Lincoln St at 09:55 on 5/4/17. 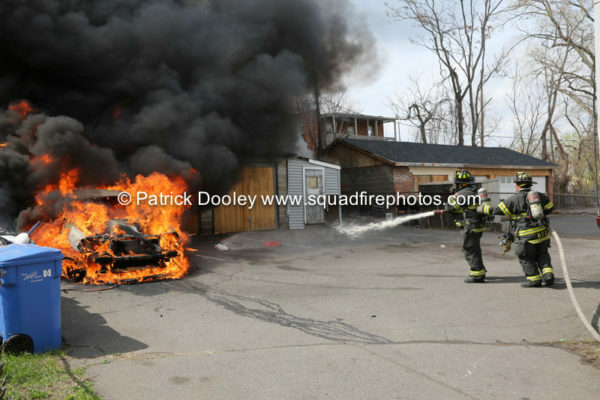 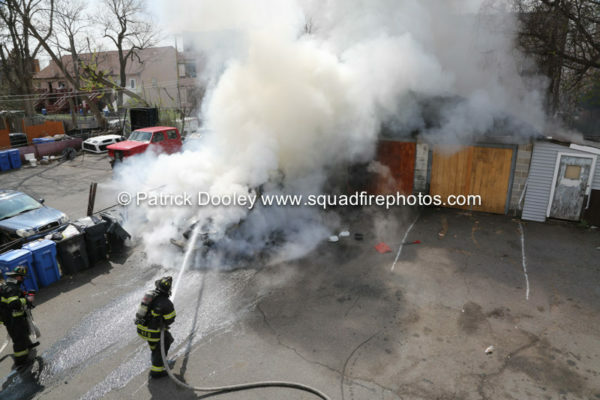 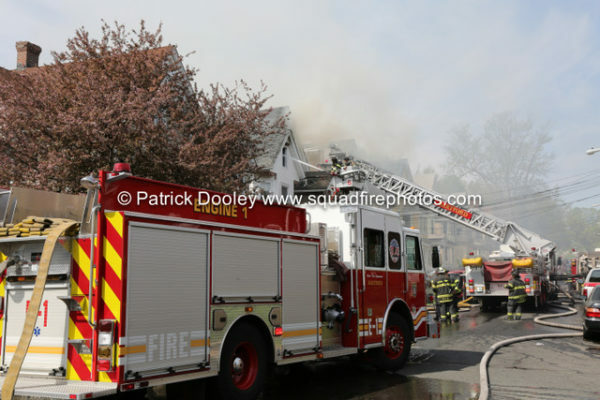 A few pictures from a working fire in Hartford, Ct on 4/20/17. 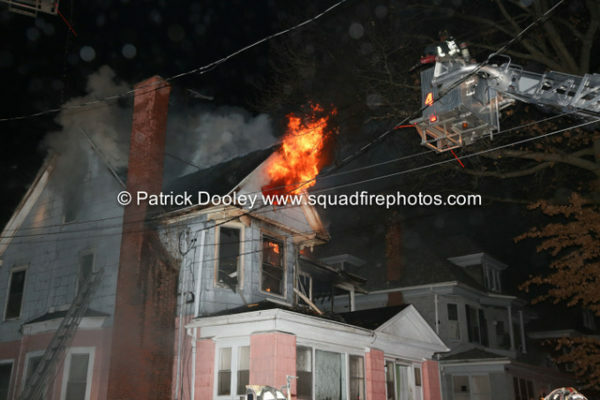 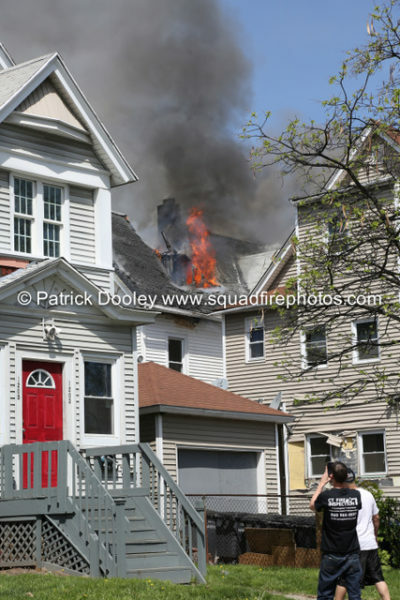 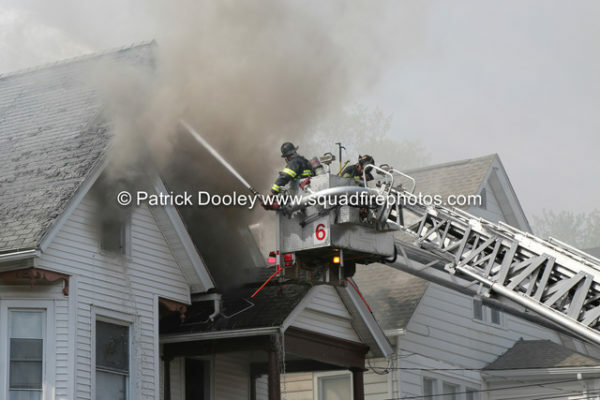 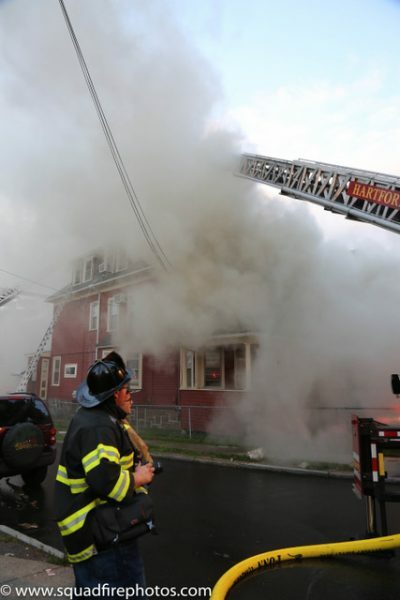 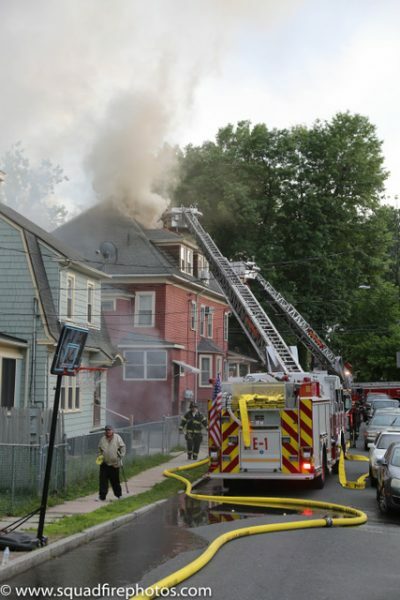 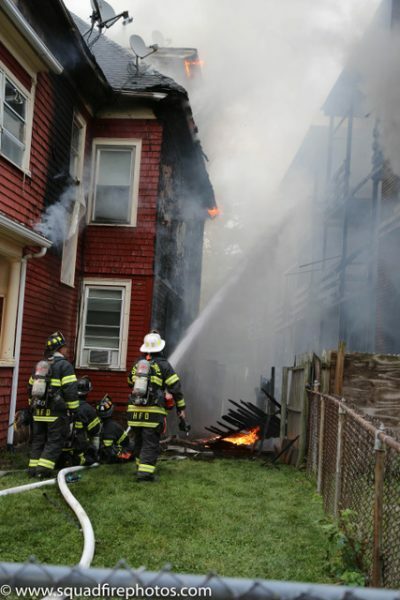 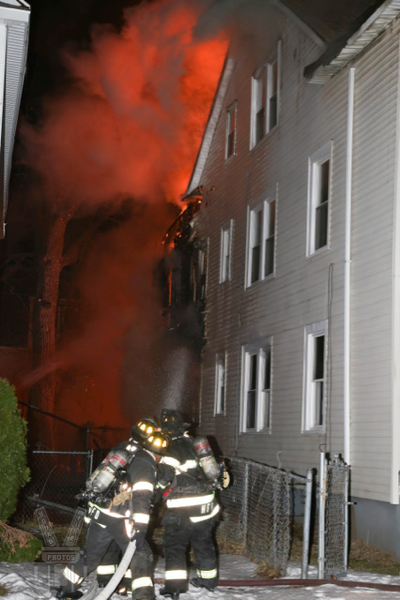 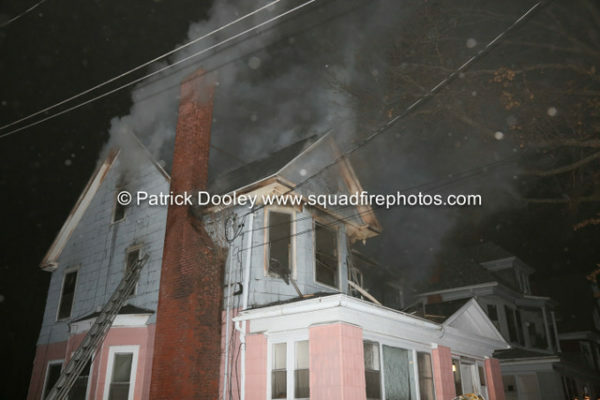 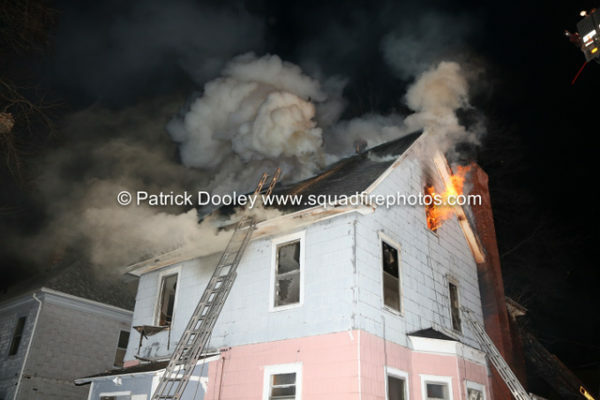 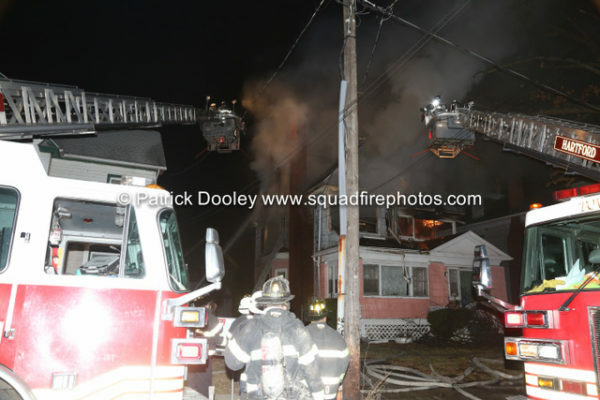 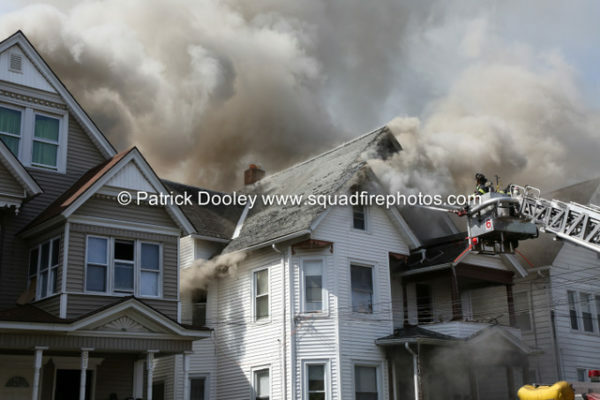 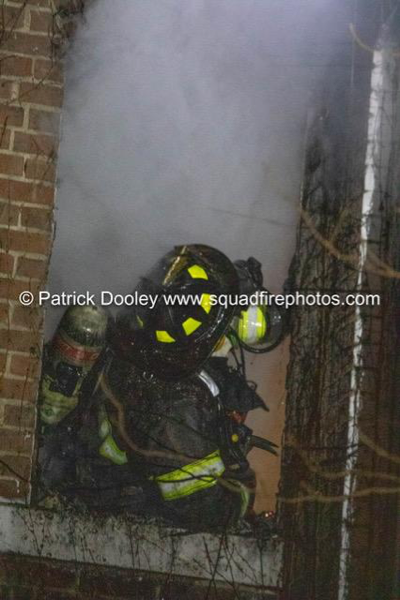 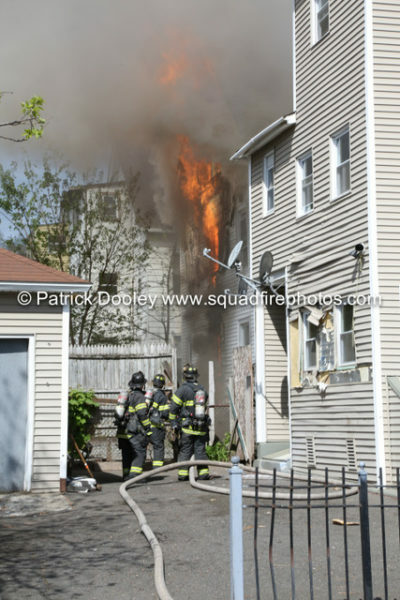 This fire at 33 Acton St was the second WF in an hour. 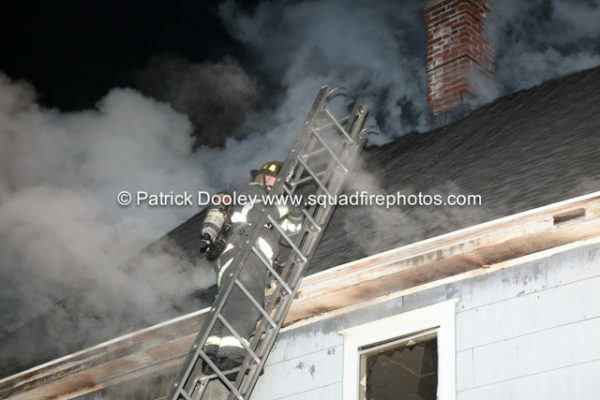 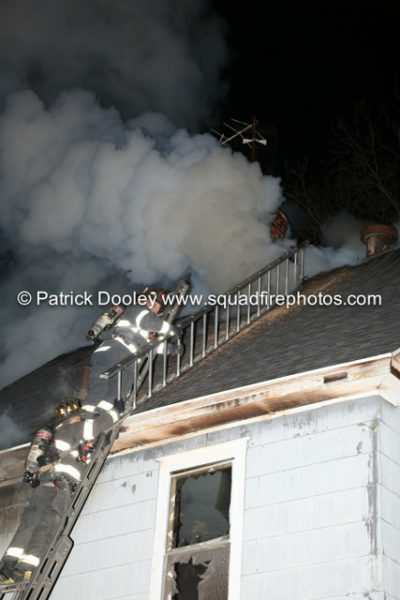 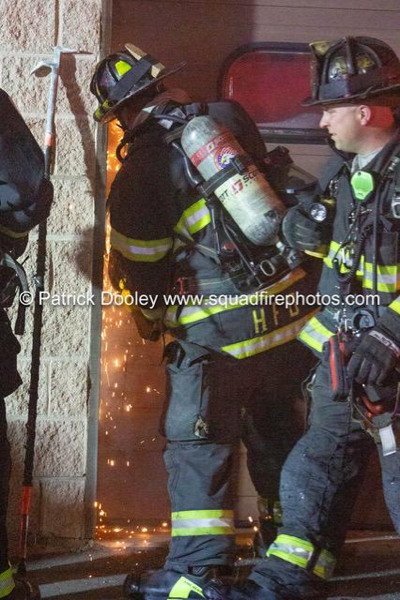 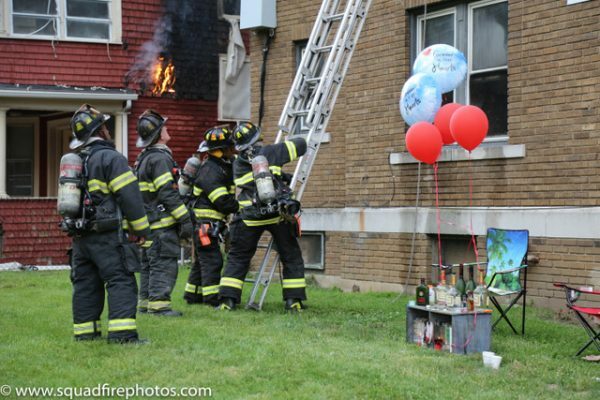 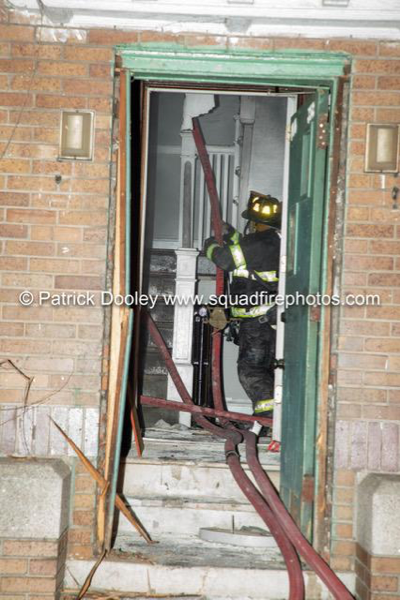 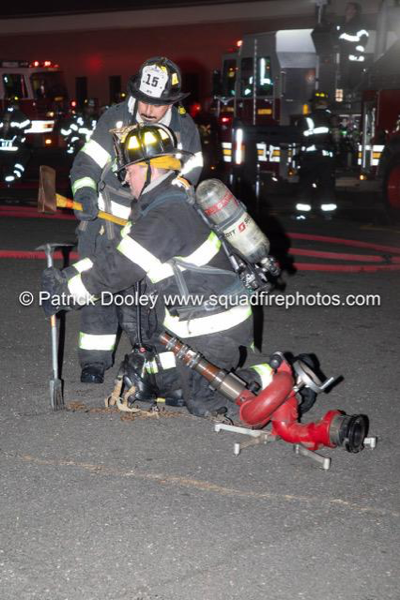 I arrived with the 1st due engine who came from the first WF which I came from also.